It's funny what a couple of great trailers can do to change perception. A few months ago Solo: A Star Wars Story had the stench of failure all over it, what with the firing of directors Phil Lord and Chris Miller and other headaches. 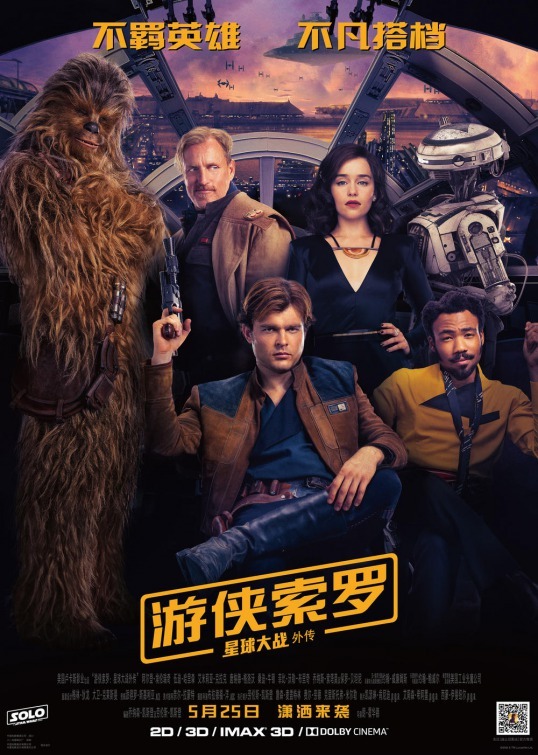 But now it's tracking pretty well with early estimates pointing to a $170M opening weekend. Not too shabby, and if the reviews out of Cannes (Yes, it's playing at Cannes!) are good then that number might go higher. 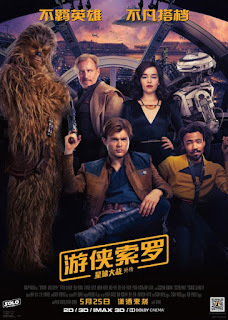 Today being Star Wars Day it was the perfect time to drop the first official clip. 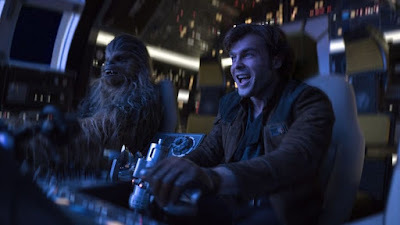 And it's a doozy, not only revealing Chewbacca's age but giving us what appears to be the first time Chewie and Han Solo (Alden Ehrenreich) ever share the Millennium Falcon's cockpit. They would go on to be partners in that ship for a long time and this is where it all begins. Pretty cool. 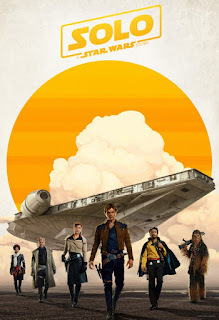 Solo: A Star Wars Story opens May 25th. Check out the clip and a few other goodies in honor of this special day.